Do you know one of the world’s largest oil producers has a division that sells solar technologies? Yup, I know it is kind of like a corporate oxymoron but it is true. The oil giant, British Petroleum (BP), has a company known as BP Solar that offers both home and business solar solution. BP Solar has a very popular residential solar system known as “BP Solar Home Solutions”. 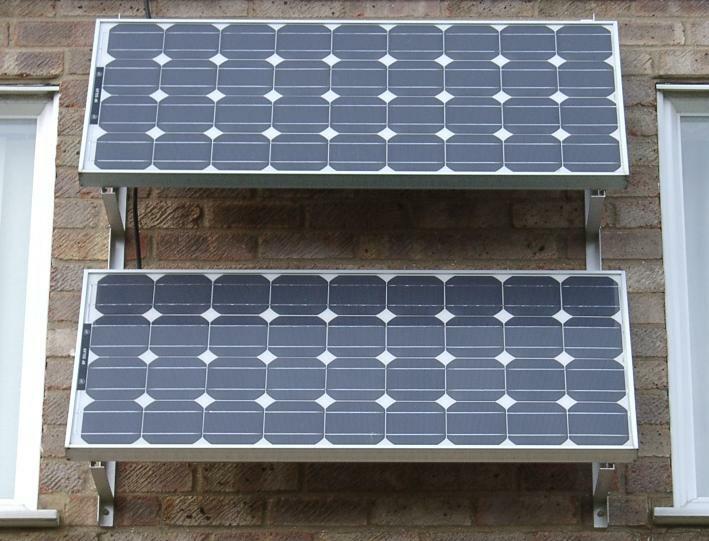 It is a system using BP solar components installed by BP registered dealers. BP Solar Home Solution is very similar to other domestic solar system offered in the market. It comes with all the standard solar components. The heart of the system, the solar modules, is made from high performance monocrystalline and multicrystalline. The key function of the modules is to harness the energy from the sun and converts it into usable electricity. One of the main challenges when installing the solar panels is the roof. All houses have very different roof design. Some uses slate, metal, Spanish tile, asphalt, shake shingles etc. If you are a novice, without the proper mounting and tools, securing the solar modules on the roof will be a tough and dangerous job. Luckily, part of the services offered by BP Solar’s representative is to access your roof. Representative from BP Solar will assess your roof to determine the best location and angle of placement. The assessment will cover the roof type, roof pitching, shape and orientation as well as analyzing any potential shading throughout the year. The initial roof assessment will ensure maximum power output from your home solar power system. What are the other components that come with the solar system? It is the inverter and utility net meter. The solar modules up on the roof only produce Direct Current (DC) when exposed to the sun. All modern home appliances nowadays are designed to run on Alternate Current (AC). The function of the inverter is to convert the DC to AC. If you are planning to sell access power generated by your home solar system back to the utility company, you will need to install the utility net metering unit. The meter will track your home net energy usage by spinning forward when electricity is used from the grid and spinning backward when there is access power. In short, it generates a credit when the solar system creates more electricity than you need. If you do not understand how a residential solar energy system works, the information above may sound like Greek to you. Before you contact the people from BP Solar, it is best for you to brush up your knowledge on solar power system. If you are looking for a good DIY home solar guide, check out the Earth4Energy manual from Michael Harvey. It is an e-book with High Definition (HD) step by step instructional videos. For more information about Earth4Energy, click on the link below. Is the sunlight enough? Sometimes you may not get sufficient electricity to work all the electrical appliances. But it is sure that if you install solar panels in your house you can meet at least half or even three fourth of your electricity needs. Most of the houses fitted with solar panels are connected to the national transmission grid also. Hence most of the people use solar panels along with the conventional utilities. By following this practice you can bring down the cost of electricity and the dependency on the conventional power from the national transmission grid and the electrical energy can be conserved too.